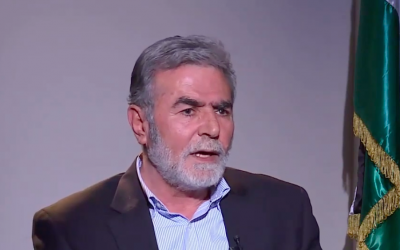 Islamic Jihad secretary-general Ziad al-Nakhala said Monday that the Palestinian terror group will respond to any Israeli “aggression” on the Gaza Strip with force. Nakhala, from the Iran-backed group, made the statement after a rocket struck a residential building in central Israel early Monday morning. The rocket fire, which emanated from the Gaza Strip, triggered air raid sirens at approximately 5:20 a.m. throughout the Sharon and Emek Hefer regions north of Tel Aviv, the army said. Seven people were injured in the attack, including two infants. As of Monday morning, no terror groups in Gaza had taken responsibility for the rocket fire. However, IDF Spokesman Ronen Manelis accused the Hamas terror group of firing the rocket from Rafah, a city in the southern section of Gaza. “The launch was carried out by Hamas from one of the group’s launchpads. 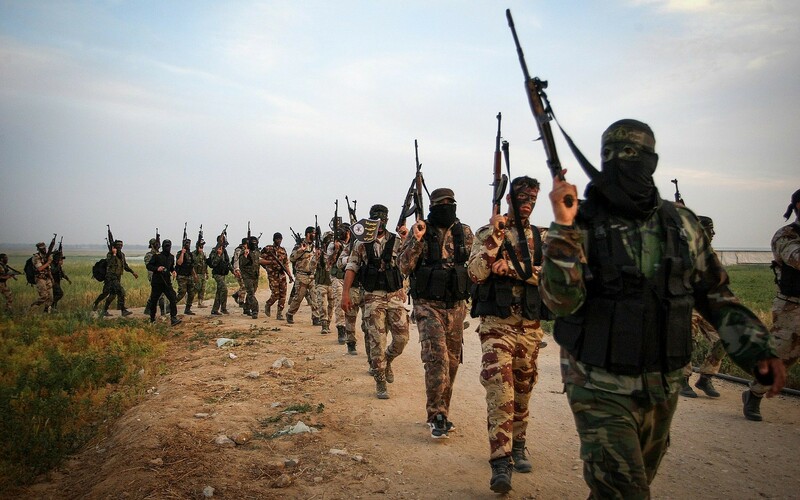 We see Hamas as responsible for everything that happens in Gaza,” Manelis said. As of noon, Hamas had not issued an official statement on the rocket launch. The following day, after a brief exchange of fire, both Israel and terror groups in Gaza reportedly agreed to a ceasefire. Israeli media later reported defense officials said that low-level Hamas operatives apparently shot off the rockets by mistake.